New Articles at CAPC and FTC! For The Church, the blogging arm of Midwestern Baptist Theological Seminary, picked up an article of mine on the relief expository preaching has been for me in my ministry. 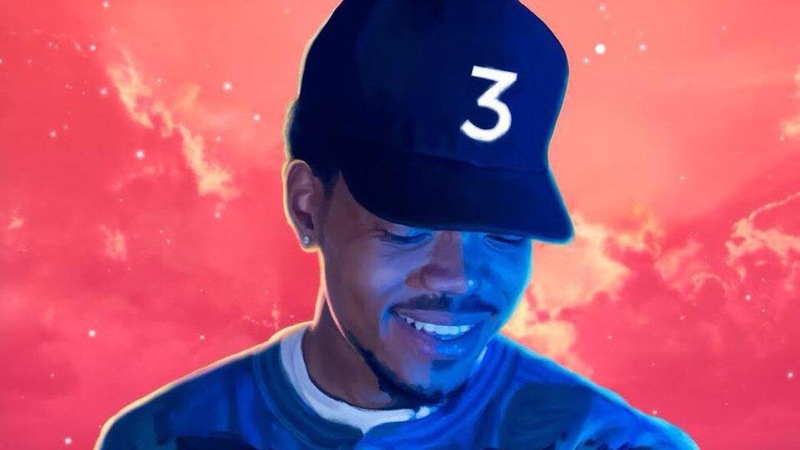 I’ve also had the privilege in the past couple of weeks to work with the great folks at Christ and Pop Culture on a piece about Chance the Rapper’s latest mixtape Coloring Book. I always appreciate their intentional editorial process.